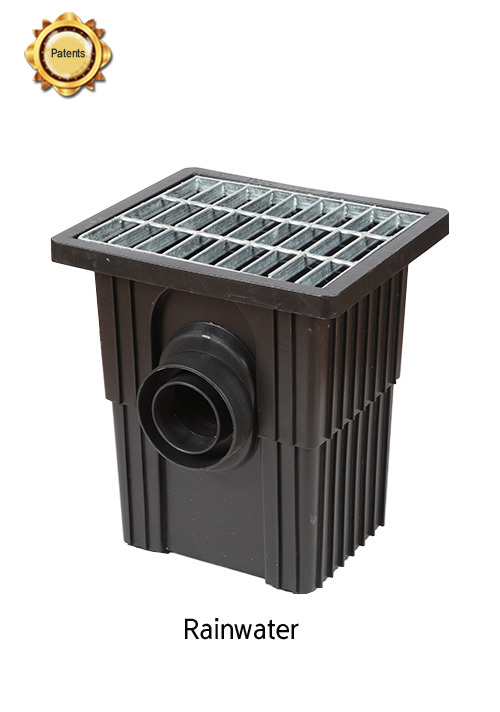 The outer surface of Riser has furrows and hoops, so height can be controlled instantly at 2" intervals from 23 ⅝" to 33 7/16". 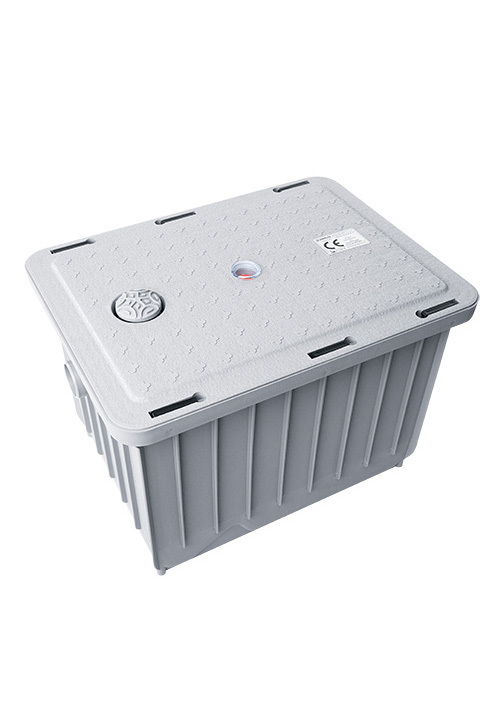 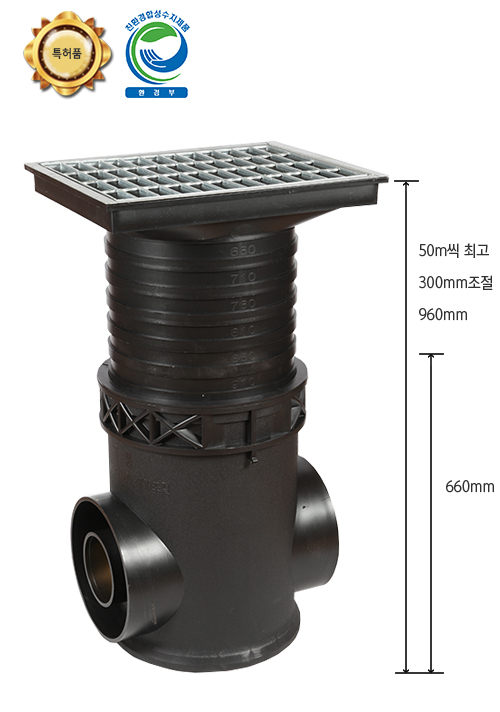 The round body promotes durability to endure deformation and damage caused by earth pressure. 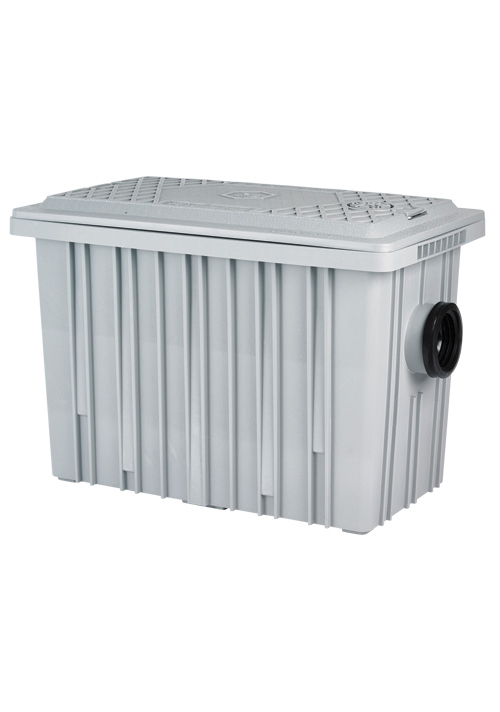 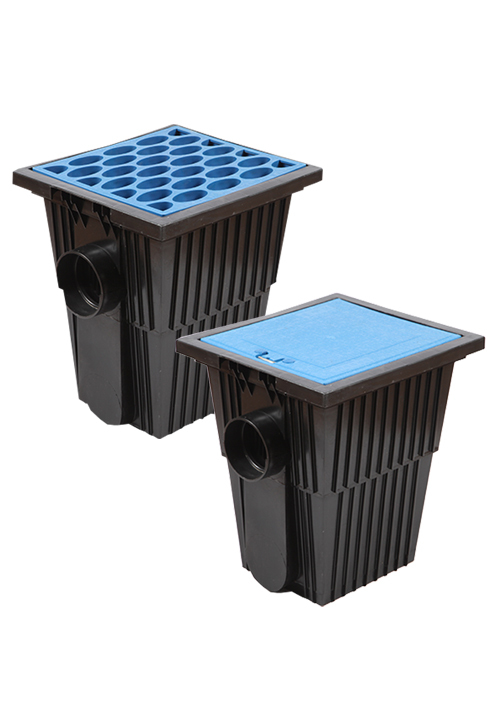 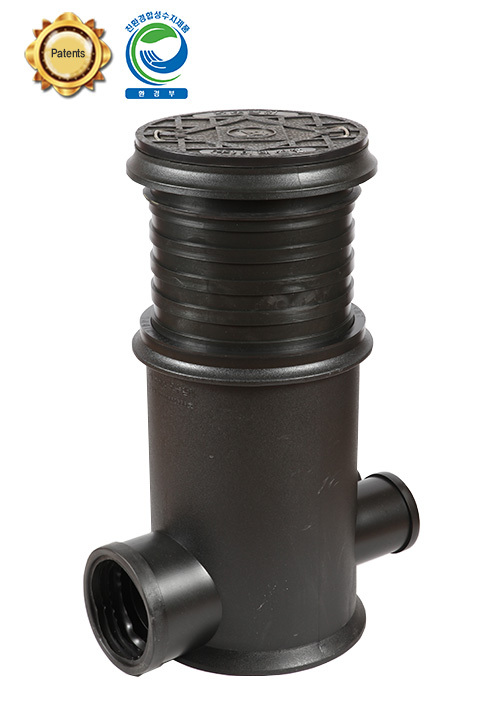 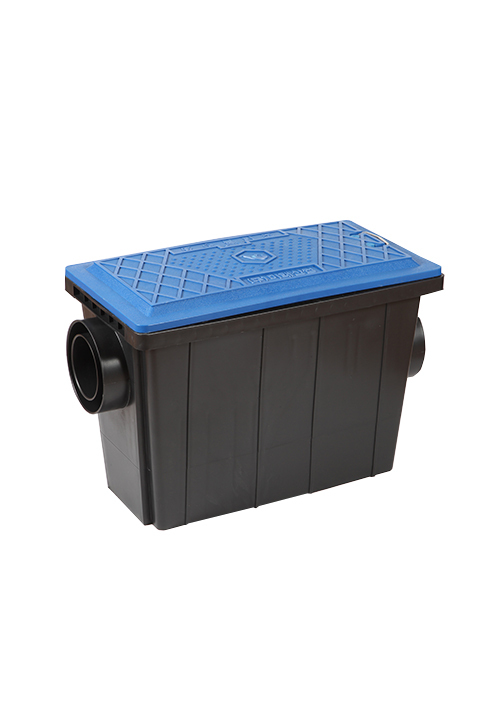 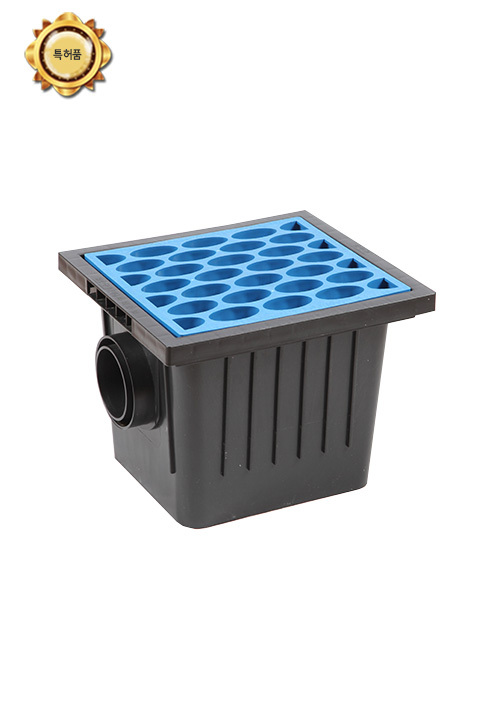 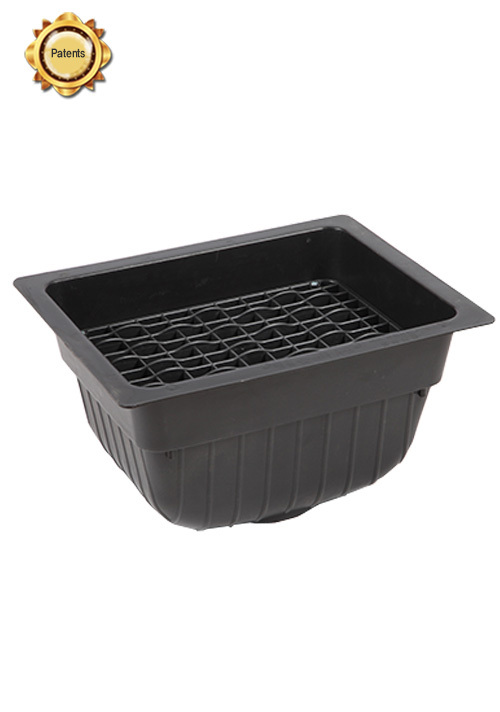 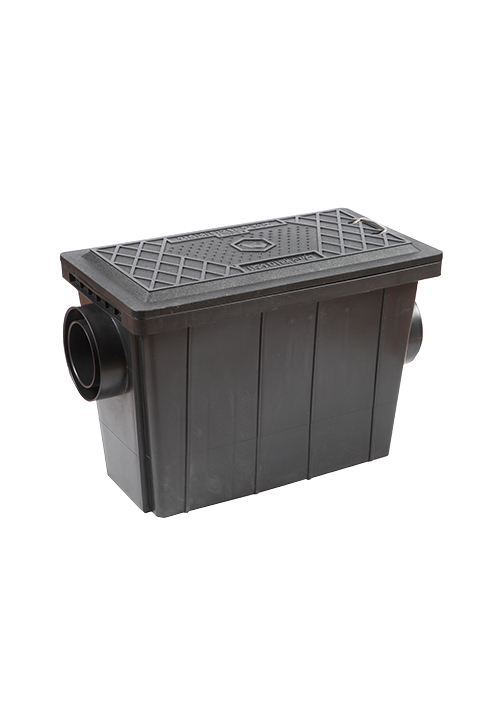 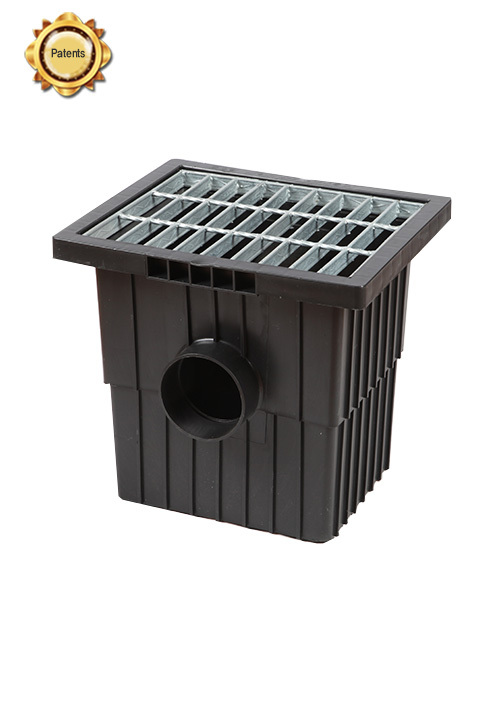 Rubber sealed inlet and outlet facilitates connection with pipes and prevents water leakage well. 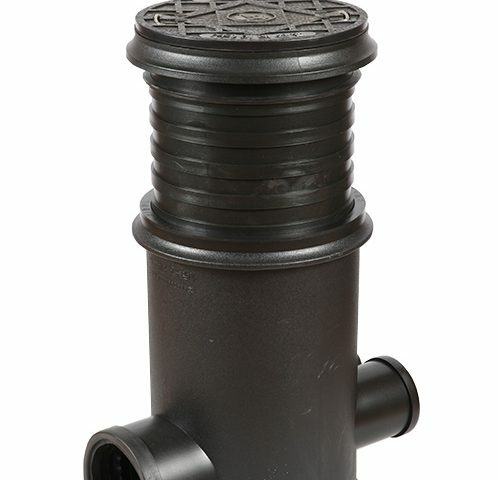 A handle on the cover promotes convenience in use while checking.